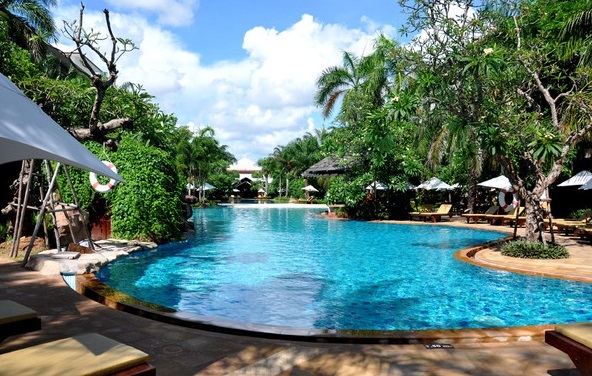 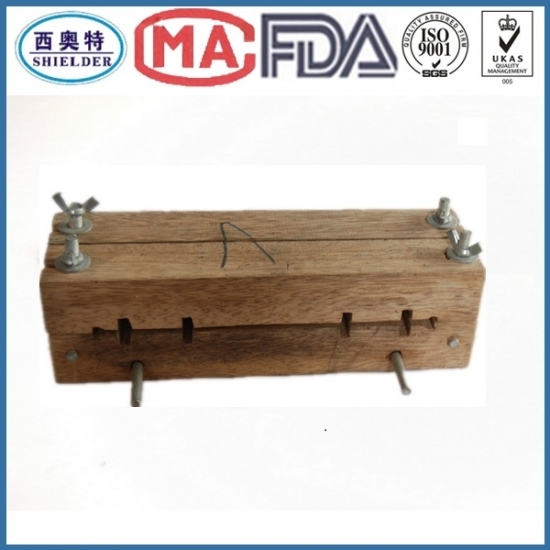 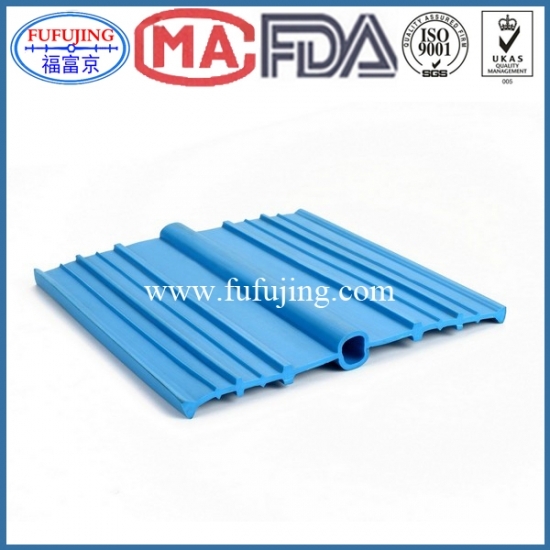 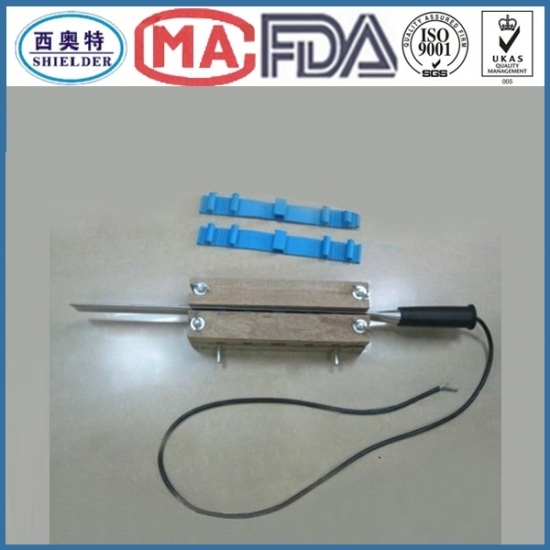 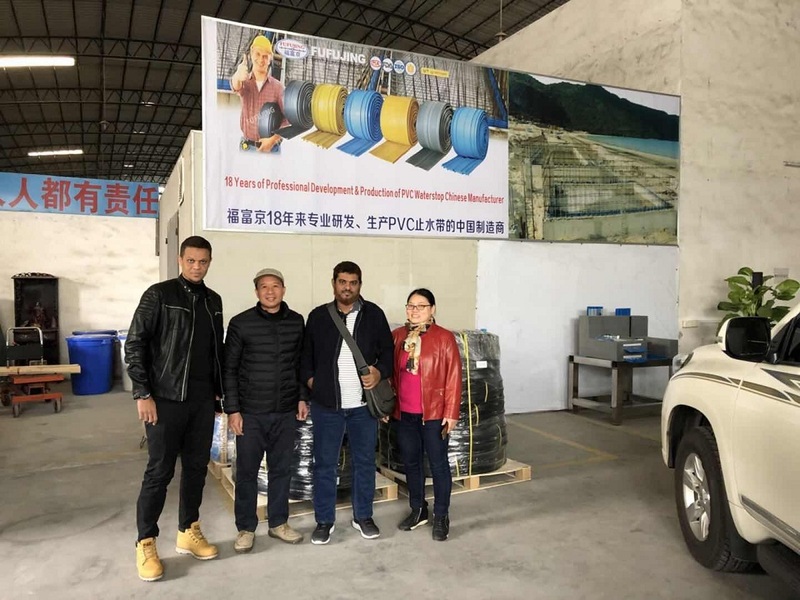 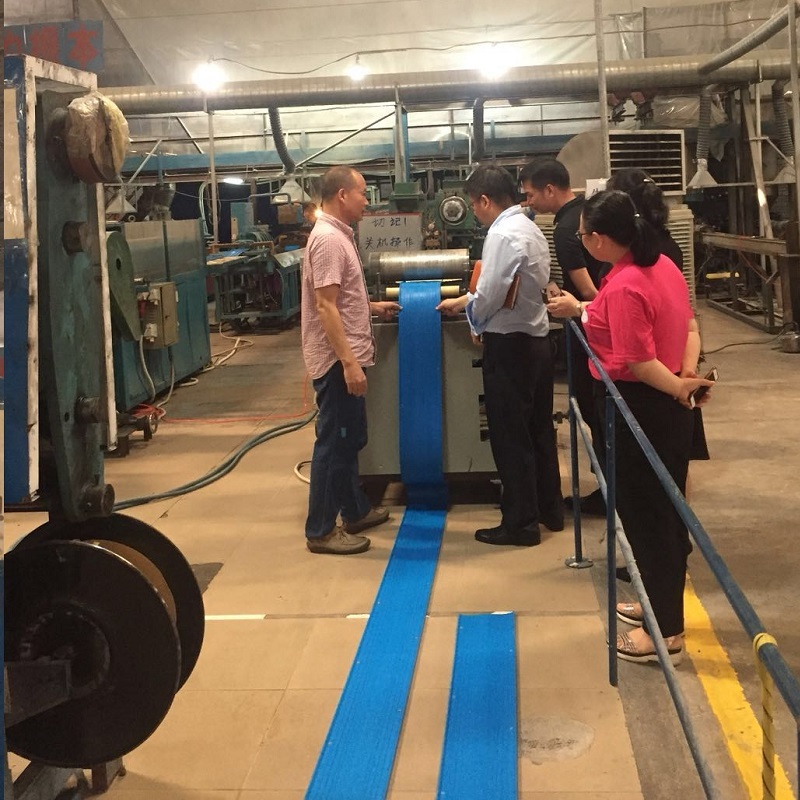 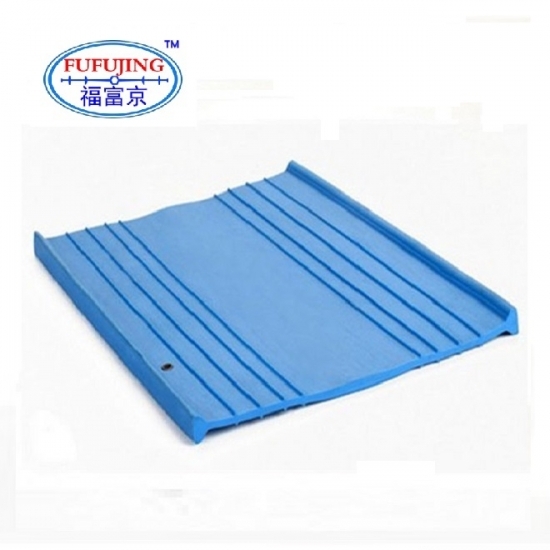 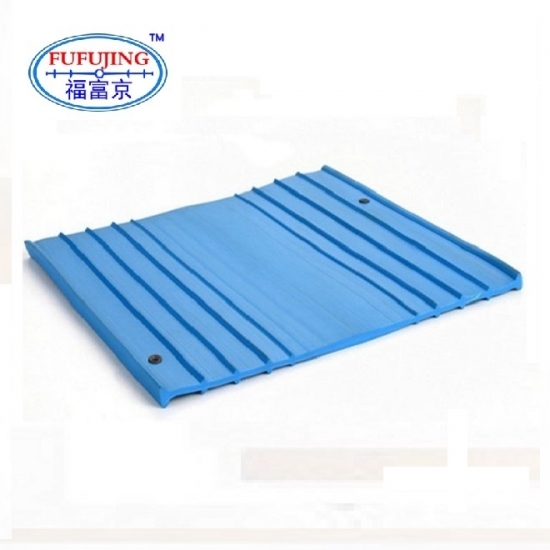 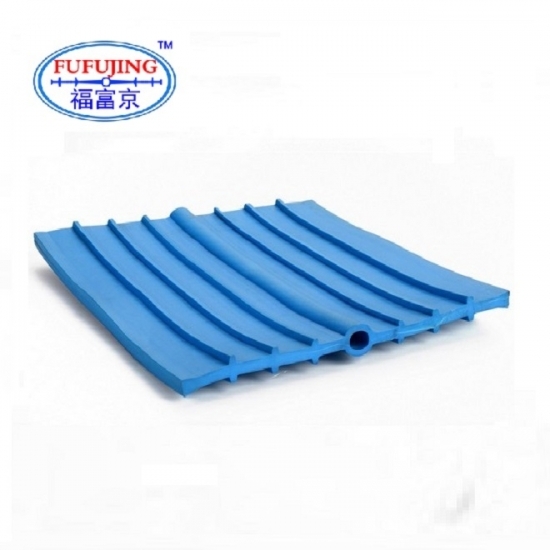 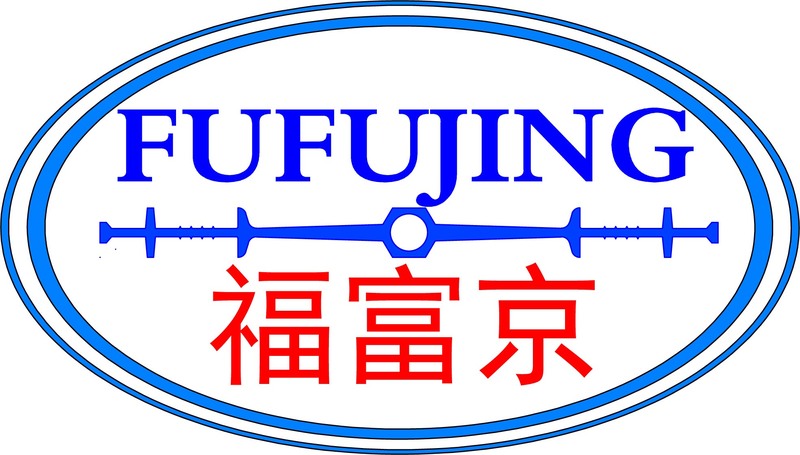 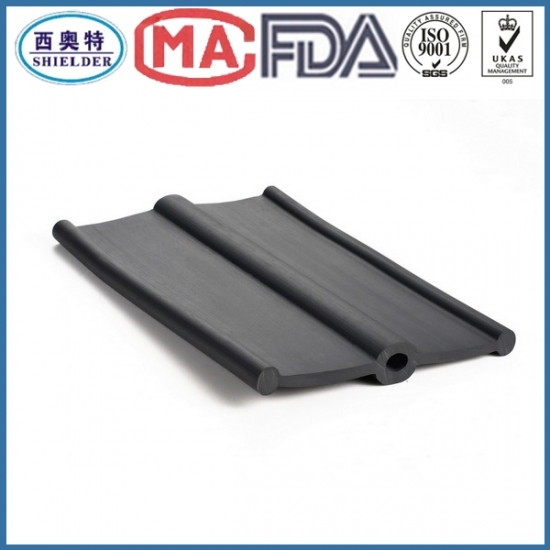 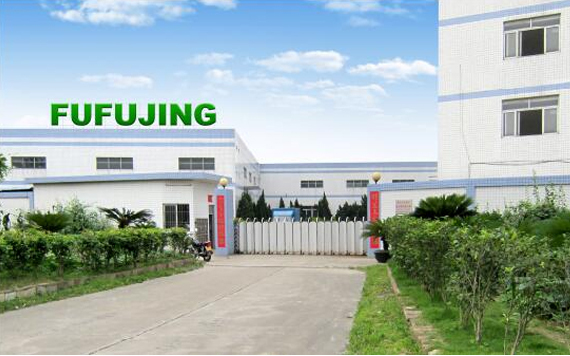 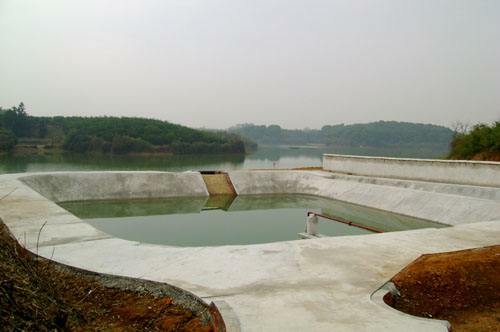 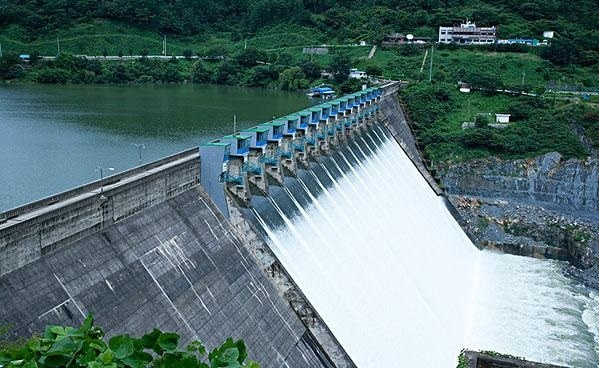 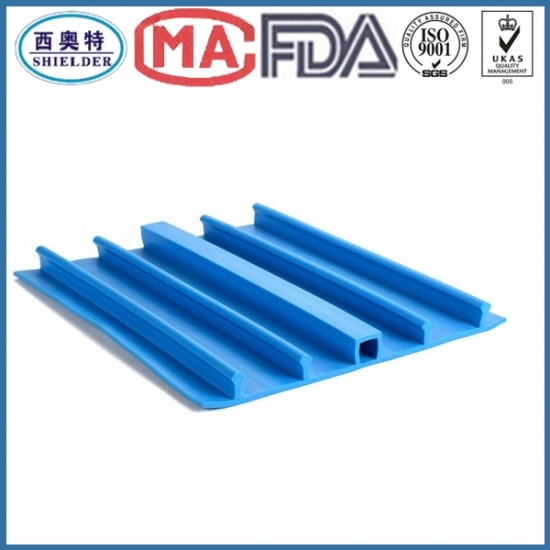 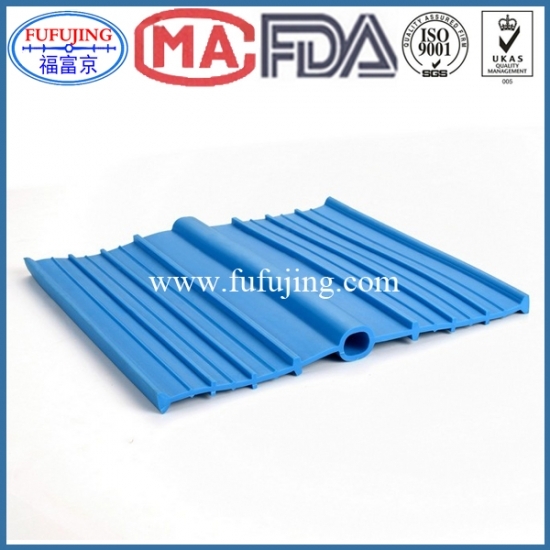 pvc waterstop can be used in swimming pool for waterproofing,Resists attack by acids (except organic acids), alkalis, chlorinated water, seawater, and natural salts – even diesel oil. 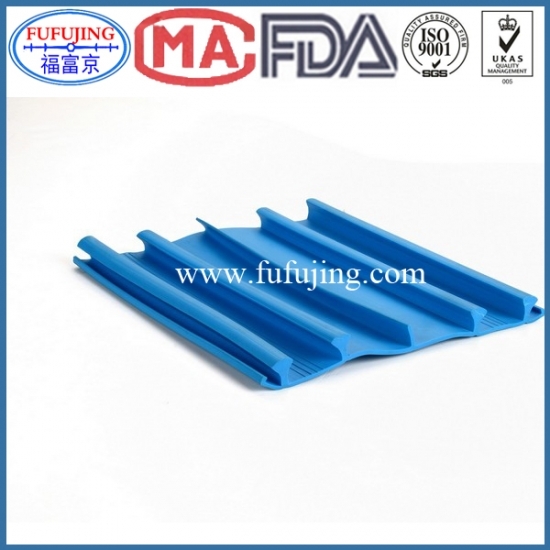 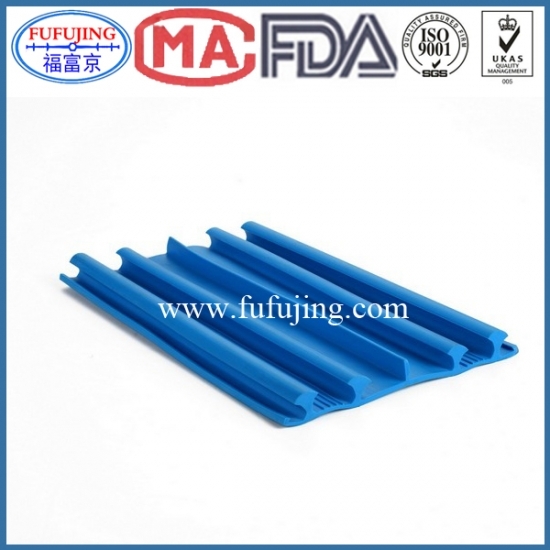 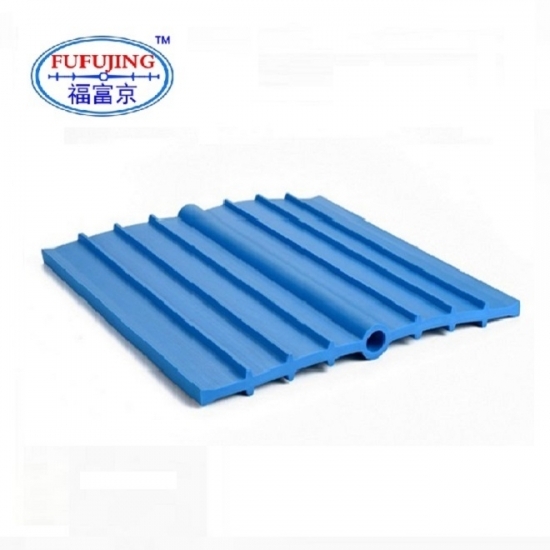 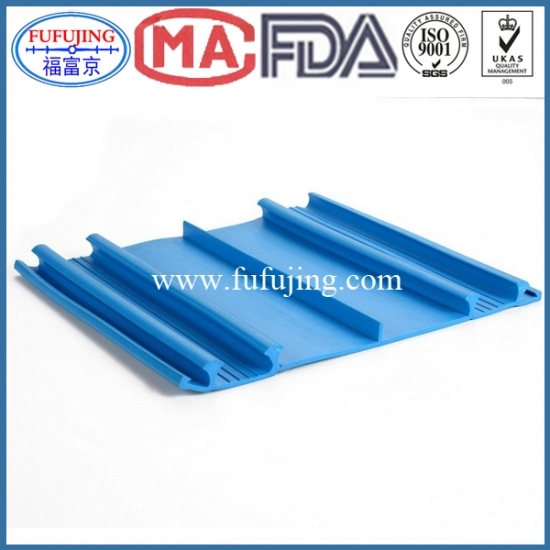 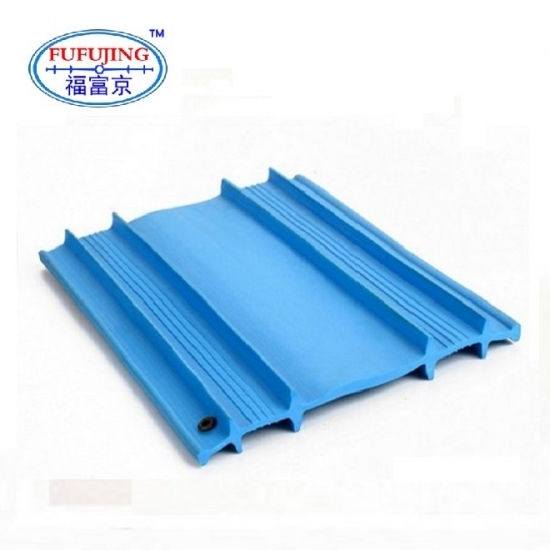 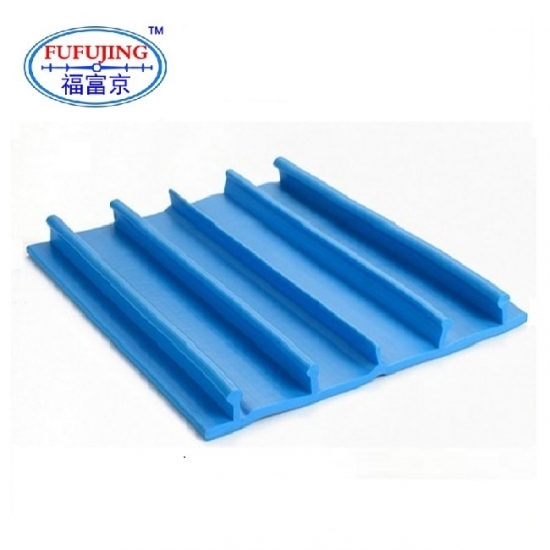 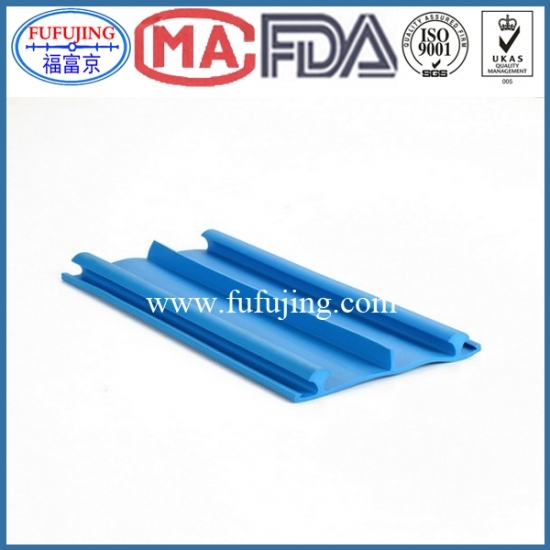 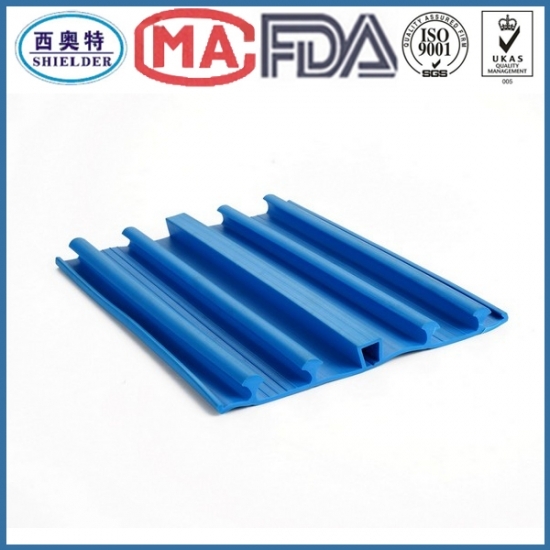 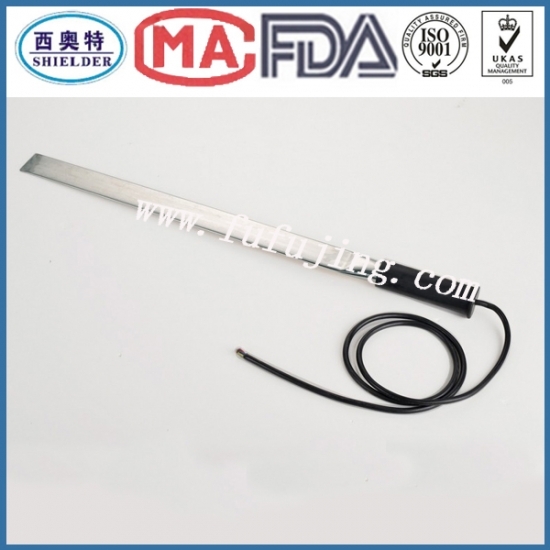 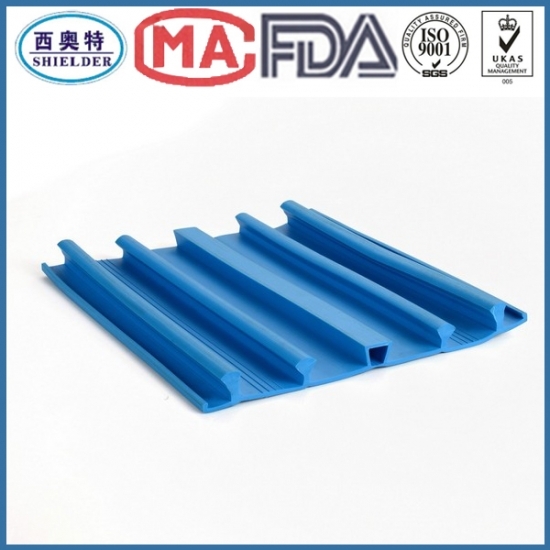 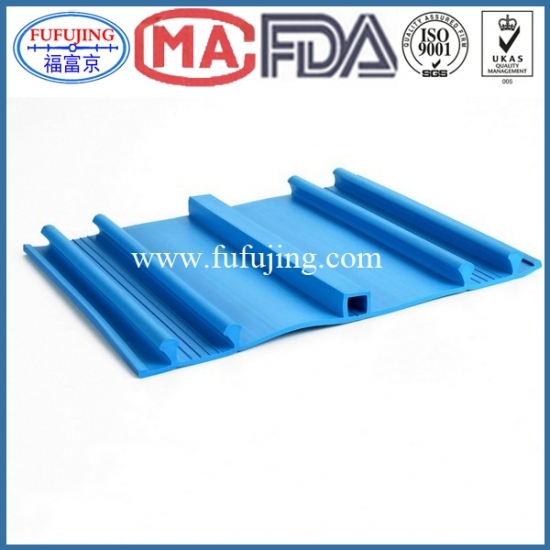 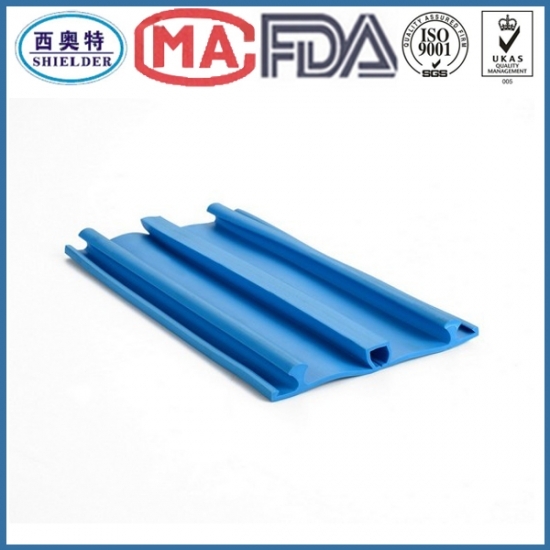 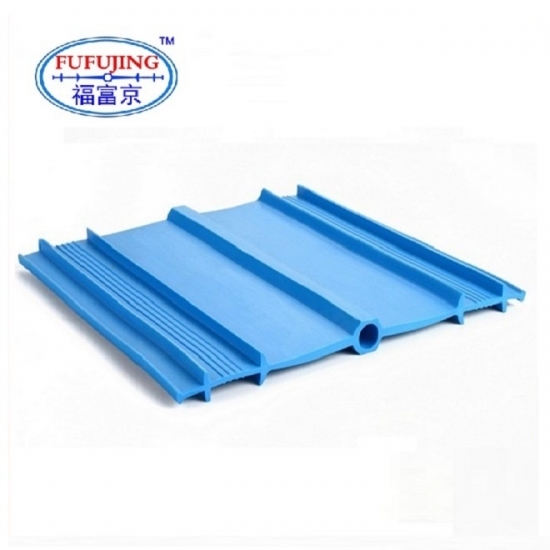 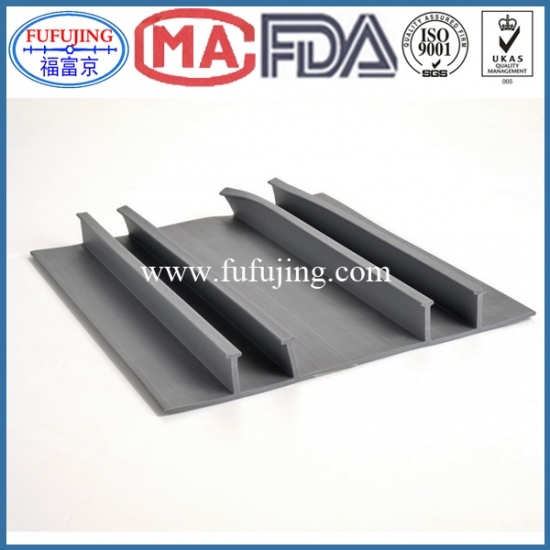 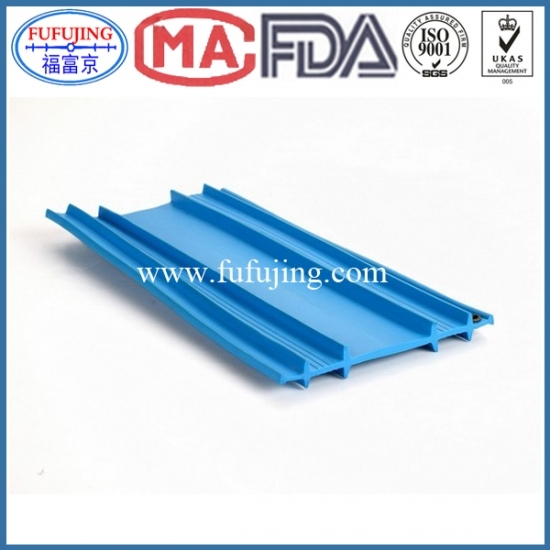 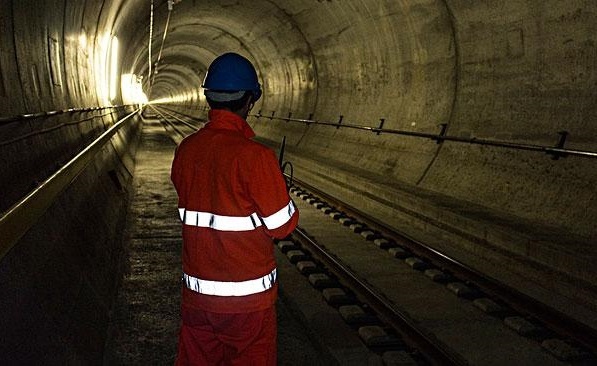 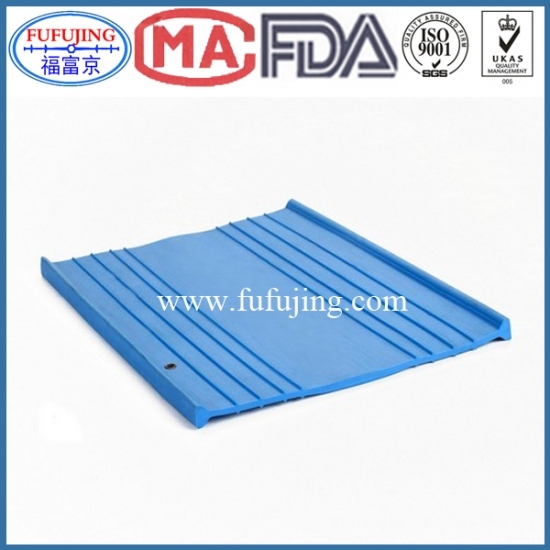 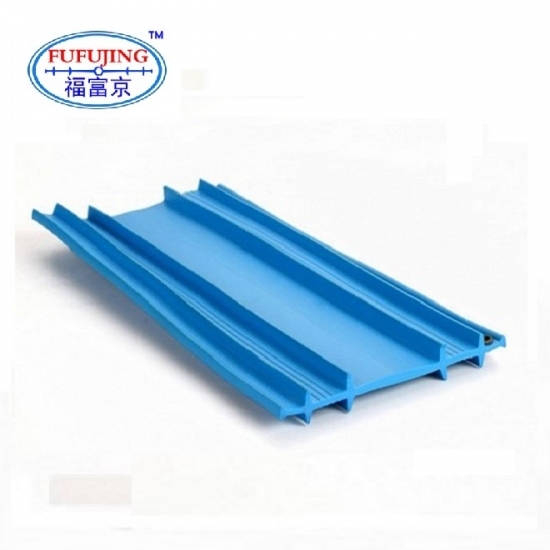 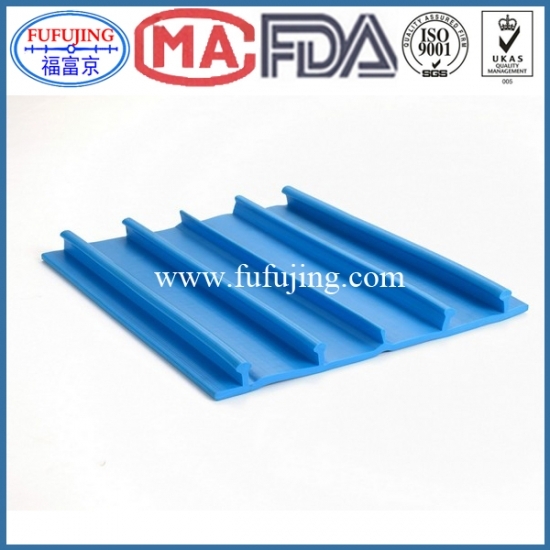 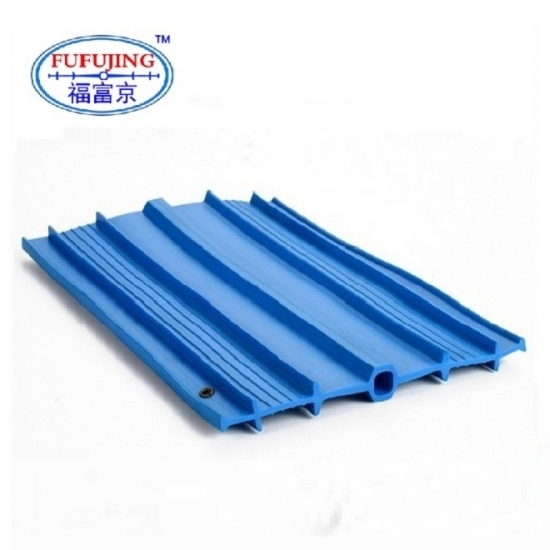 pvc waterstop used in tunnel,PVC WATERSTOPS must be correctly positioned for maximum efficiency. 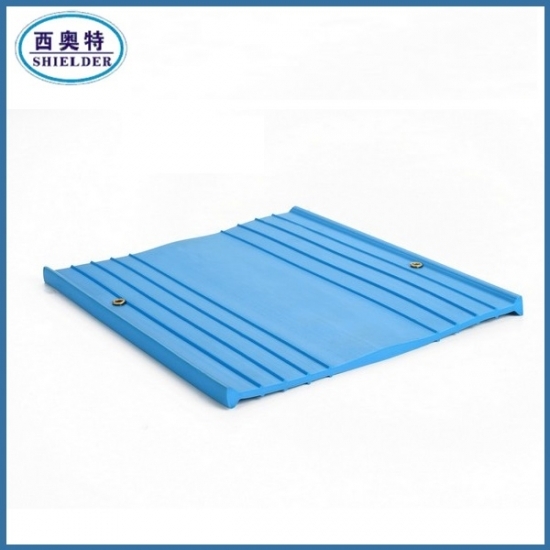 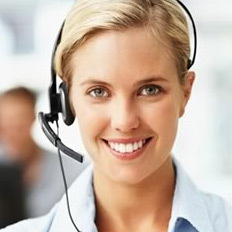 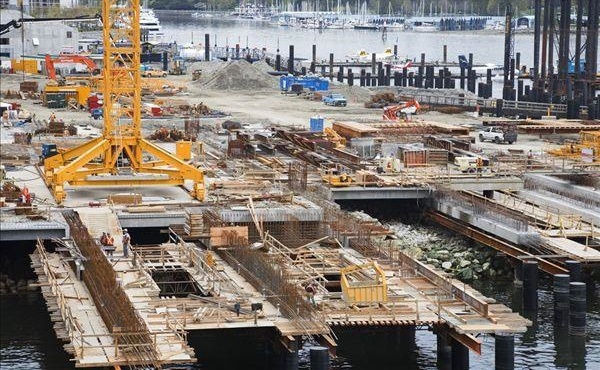 Select a type that is thick enough to remain positioned during the concrete pours.